After Manchester United suffered a crushing defeat to Brighton & Hove Albion last weekend, they will be keen to make amends when Tottenham Hotspur head to Old Trafford on Monday night. Here is a Manchester United vs Tottenham prediction post by SportsOfTheDay. Spurs are riding high at the moment after two wins in their first two Premier League games. 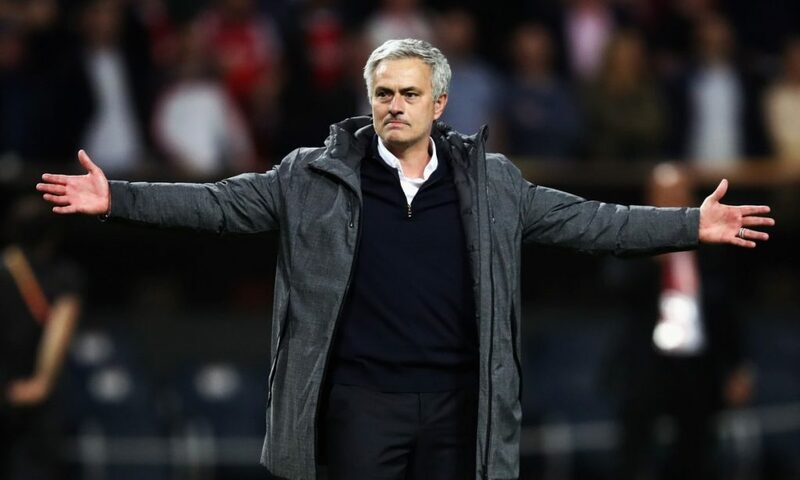 However, Manchester United should provide a much stiffer test than Newcastle or Fulham, especially as Mourinho’s squad looks more complete with the return to fitness of his World Cup players. This game is critical for the manager as Mourinho appears to be quickly losing the dressing room and time could be running out for him at Old Trafford if things don’t turn around quickly. He has been installed as the bookies favourite to be the first Premier League manager sacked this season. There is still the possibility that Paul Pogba could try and force a move before the end of the transfer window for teams outside of the Premier League next week, but United will decline any further offers for their recently appointed captain. Alexis Sanchez missed the last match for United with a minor injury but he is already back in light training so the Chilean international could be back in the squad on Monday. Ander Herrara returned to the bench against Brighton while Nemanja Matic and Antonio Valencia are pushing for recalls after building up their fitness in training this week. Goalkeeper Sergio Romero remains out following knee surgery and he’s joined on the sidelines by Marcos Rojo and summer signing Diogo Dalot. Tottenham could see Danny Rose leave over the coming days with the left-back being heavily linked with a move abroad but otherwise Mauricio Pochettino has a strong squad to choose from. Out-of-favour striker Vincent Janssen has undergone minor foot surgery and will miss the match along with Victor Wanyama – who’s continuing to work on his fitness following knee surgery. United have a strong recent home record against Tottenham having won the last three meetings at Old Trafford without conceding a single goal. The last Premier League encounter between the two teams at Old Trafford was a closely fought affair with Anthony Martial clinching the winning goal late on. How to watch Manchester United v Tottenham? The game will be shown live on Sky Sports with kick off at 8pm on Monday 27 August.